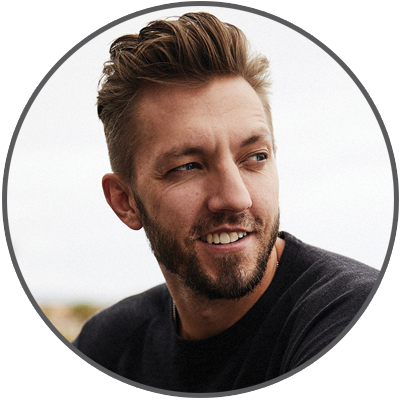 Join pastor and bestselling author Levi Lusko as he shares about his own struggles and reveals four weapons you have at your disposal—thoughts, words, behaviors, and power— to help you achieve ongoing victory. Declare war on the version of yourself that you don’t want to be. Sometimes the mountain that needs moving is inside you. 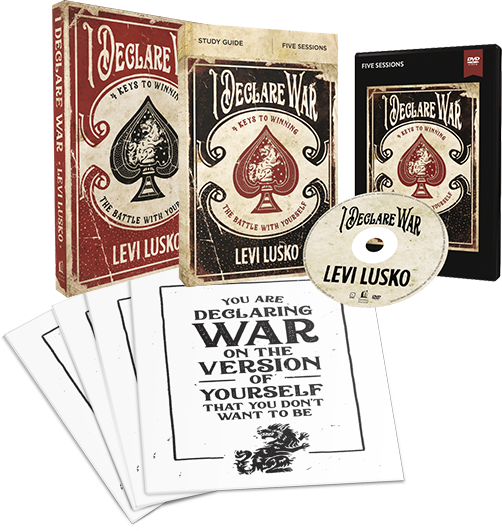 Whether you are leading others who feel like they are fighting a losing battle of their own, or struggling with your own battles within, Levi’s message can help you stop being your own worst enemy and become the person God intended you to be. Invite Your Friends to Join the Webcast!